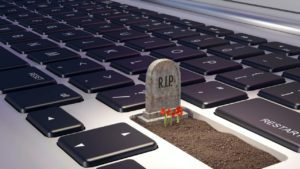 There's nothing more heartbreaking than losing a large amount of data whether it be photos, music or videos. 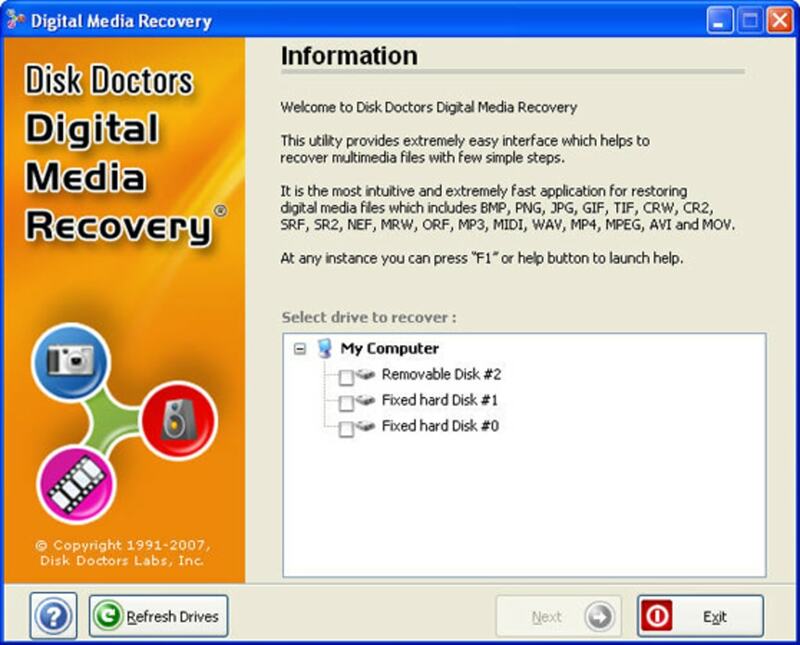 Disk Doctors Digital Media Recovery is a comprehensive tool for recovering any kind of digital media from a wide range of mediums including external drives, USB sticks and camera memory sticks. 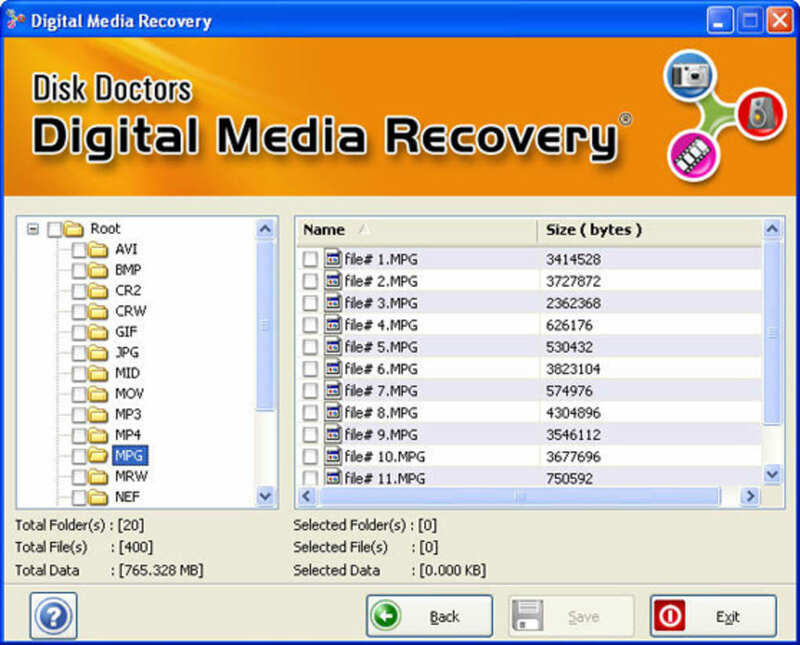 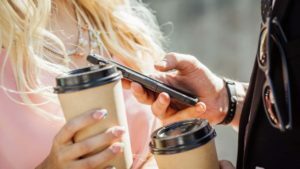 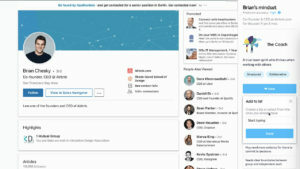 There's absolutely no guarantee Disk Doctors Digital Media Recovery can recover lost data 100% of the time but it simply depends on how thoroughly deleted the data has been from your medium although it can even help in cases of formatted drives. 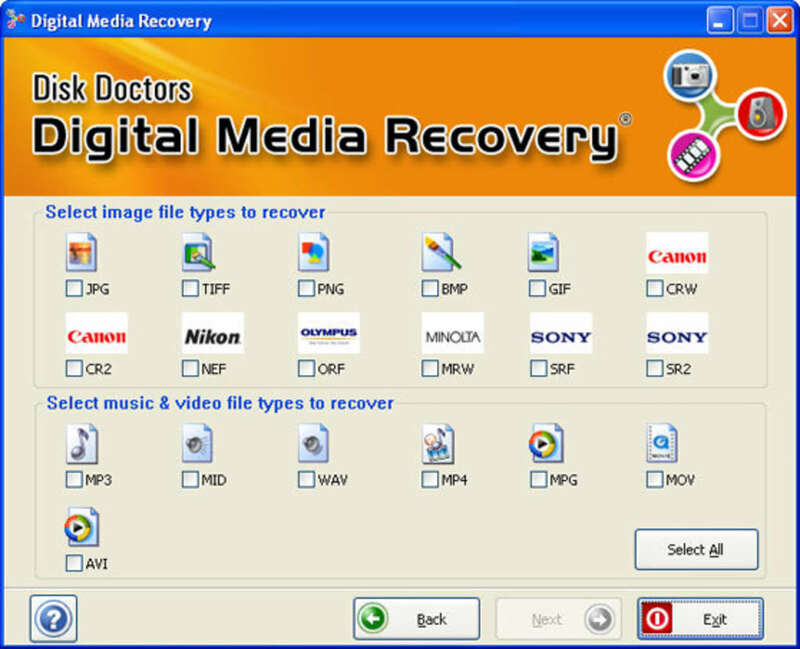 Disk Doctors Digital Media Recovery simply requires you to browse to the medium that's damaged and quickly locates and restores deleted or lost photos, music and video files. 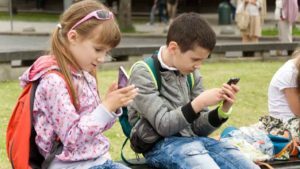 Disk Doctors Digital Media Recovery is particularly attuned to recovering data from memory cards particularly Compact Flash Cards (CF), Smart Media Cards, Secure Digital Cards (SD), Multi-Media Cards (MMC), XD Picture Cards (XD) Micro Drives and Sony Memory Sticks (Duo, Pro). 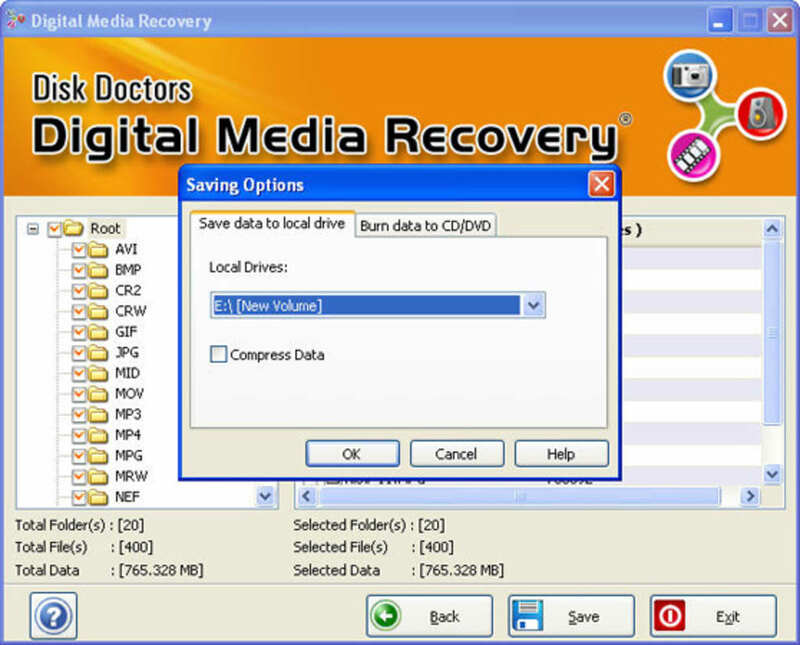 Disk Doctors Digital Media Recovery can now recover data to CD or DVD and allows you to preview certain files before they are recovered. 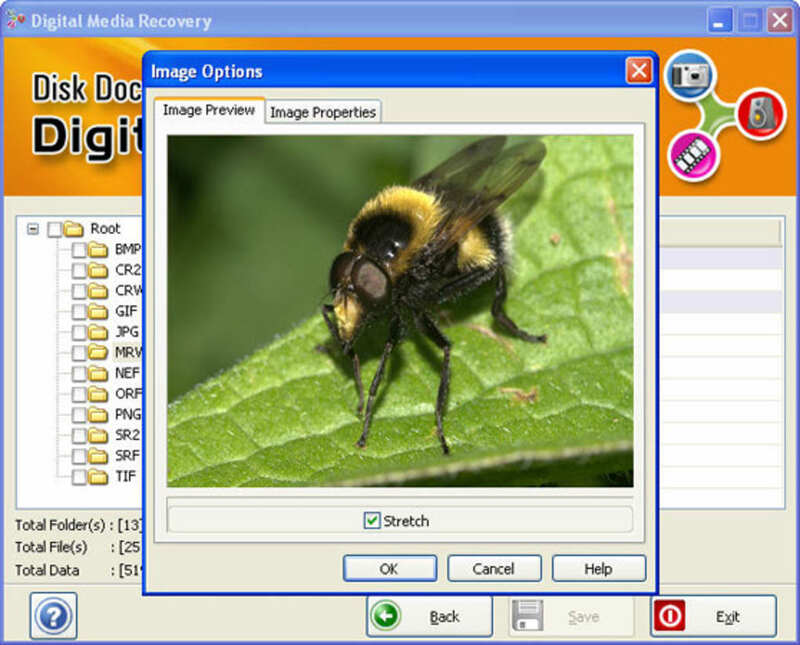 Disk Doctors Digital Media Recovery is definitely worth trying if you've lost data especially on camera photos storage cards.